The extremely complex Coda Savill Link Warehouse and Rail Siding development in Otahuhu was a 20,000m2 development which included a separate enabling works package. 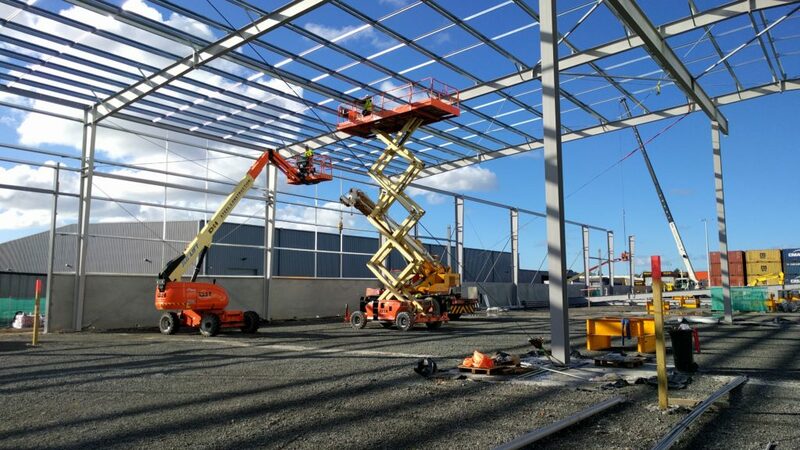 The project involved in-ground asbestos removal, two new warehouses, a rail siding connected to the North Island Main Trunk Line, bespoke concrete yard slab design for 150 tonne container loads, and construction activities. The project was delivered within a fully operational existing site as well as highly trafficked and fully operational neighbouring properties. RCP were the leaders of Risk Management and Quality Assurance on the project to deliver it to a very high standard. Our risk and quality management, together with our stakeholder management and ability to build and maintain a coordinated team culture, resulted in project delivery two months early and defect free.